Eid ul Azha occasion is all near and hence all the clothing brands and designers are coming up with their best collections. In all such collections we have best Warda Designer eid ul Azha dresses 2016 collection as well. Let’s talk about this collection in detail! 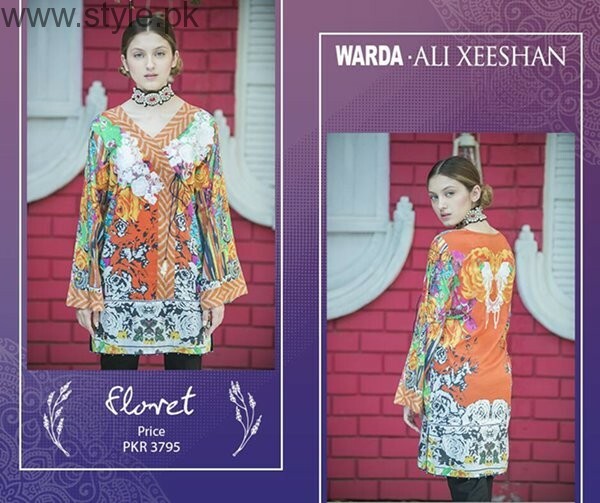 Just a couple of days back, Warda Designer has showcased with the splendid designed collection for the Eid ul Azha wear. This collection is featuring with the dresses designs whose designing has been brilliantly done by the designer Ali Xeeshan. Straight away in this collection, women would love to find the brilliant style of the dresses designs that are complete put forward in the western and eastern combinations. Long shirts and medium shirts are part of this collection which you can set with coordination of the trousers or salwars plus duppattas. This whole Warda Designer eid ul Azha dresses 2016 collection has been designed according to the latest and newest form of the fashion trends. Within some of the suits the brand has attractive included the embroidery work that is resting on the borders and areas of the front side. Plus. 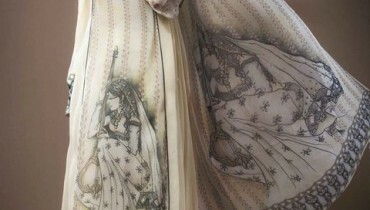 with some of the dresses the brand has experienced the print designing that is giving a superb feel. 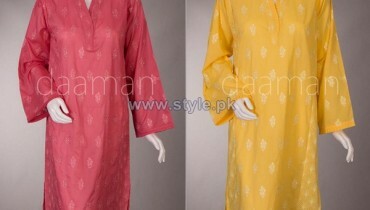 Colors have been mixed with the soft and bright shades of the color combinations. 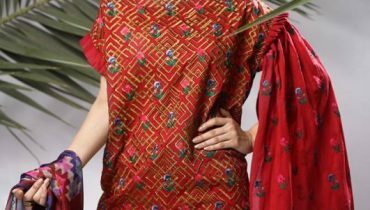 Warda Designer has used the premium lawn and chiffon stuff of fabrics in the stitching of the dresses designs. It is all put forward in the affordable rates so even the ordinary level of the buyers can catch this collection. Now for the readers here we would be pasting some of the pictures of stylish Warda Designer eid ul Azha dresses 2016 collection. This collection would stand out to be best for the women of all age groups and hence can alternate it perfect for the parties and family dinners.